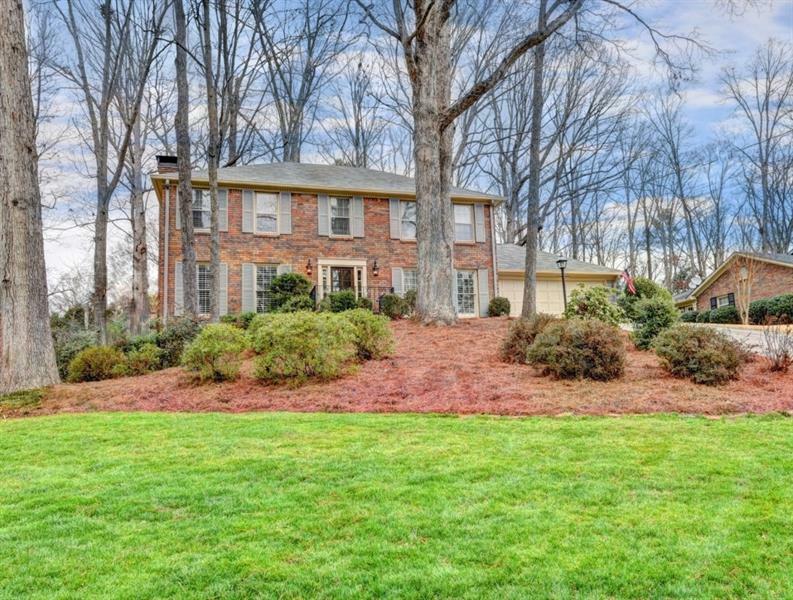 Beautiful 1.2 acre lot for executive mansion or CAN BE/HAS BEEN subdivided into two .6 acre lots. Addresses are 7231 and 7237 Riverside Drive. Flat with gentle slope upward from curb to Lost Corner Nature Preserve (Park) at rear of property. Park is owned by City of Sandy Springs. Stream buffer rights are grandfathered in. All documents on-line. 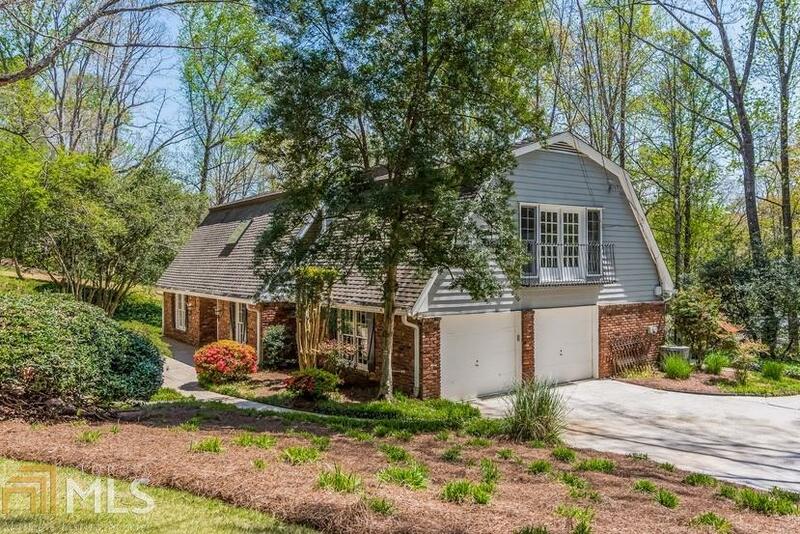 7231 Riverside Drive, Sandy Springs, GA 30328 (MLS# 6073324) is a single family attached property with 0 bedrooms and 0.00 bathrooms. 7231 Riverside Drive is listed for sale at $489,900.00. 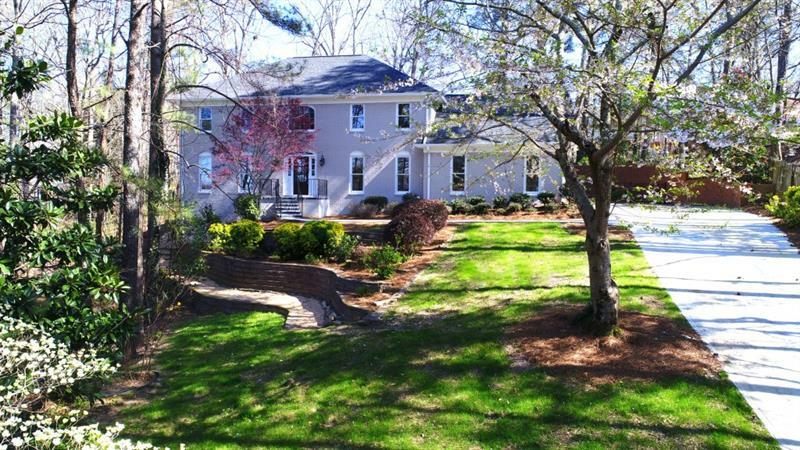 To view more Atlanta real estate and local neighborhood information, contact Bob Wiser, or visit ColdwellBankerHomes.com.